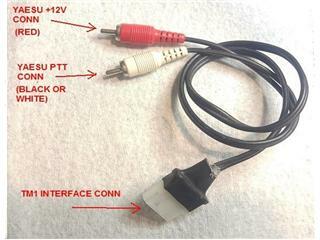 Requires The Purchase Of An Additional Interface Cable - See Accessories Below, HRO Will Pay The Shipping Charges To Get This Cable To You! 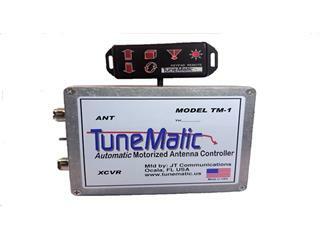 TuneMatic is a self-contained antenna controller which will automatically adjust the acceptable resonant frequency of a screwdriver/motorized antenna. 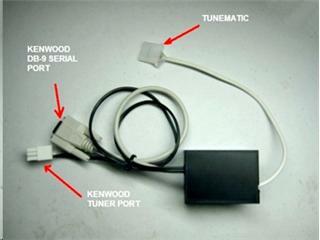 TuneMatic operates over a range of 1-60MHz, and supports a wide variety of screwdriver-type tunable antennas. TuneMatic utilizes frequency, VSWR detection and pulse position measurements of the antenna to obtain the proper tuning, and keeps track of the parameters of the antenna by storing the tuning data in a series of internal reserved memory banks, based on frequency and bandwidth. 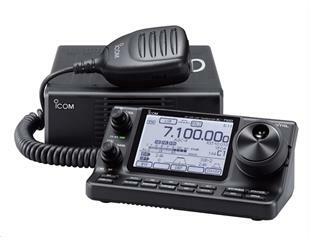 TuneMatic is independent of radio make and model and will support any HF radio with a PTT control line and switched power. 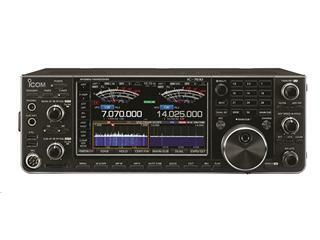 Universally supports both current and legacy HF transceivers. Activates from rig power switch. 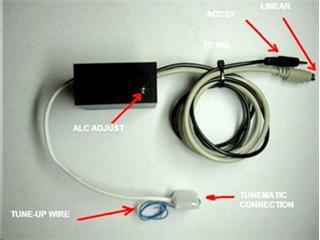 Factory supplied interface for specific rigs provides automatic rig control. Utilizes self-learning technology; the more it stores, the smarter it becomes. Backlit wired remote button assembly provides all necessary functions. All remote lines optically isolated for maximized RF protection. 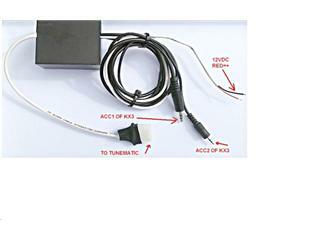 Employs frequency, motor pulse, and VSWR sensing for accurate tuning results. 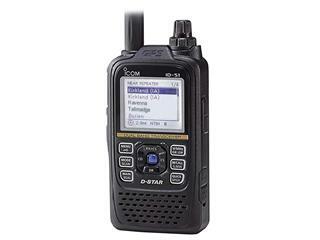 Supports manual and automatic modes – user has full control of all operations. 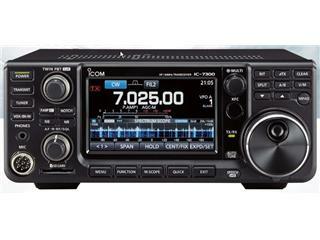 Continuous 1 thru 60 MHz operating frequency range, 200W CW power. Up to 3000 memories - over 50 years retention with over 1,000,000 read/write cycles. Programmable motor current limit sensing – from 0.2A thru 1.7A. 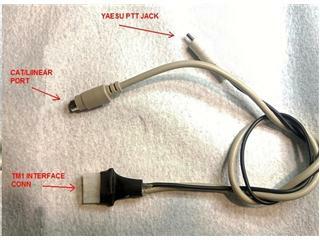 Antenna protected by motor over-current, soft limit, and missing pulse detection. Variable motor control for fine-tuning (manual & automatic modes). 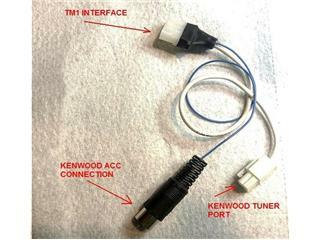 Cold weather compensation for motor variations (user adjustable). Audible Morse code alert and status messages. 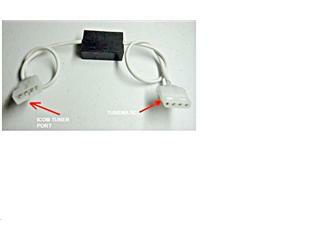 Amplifier bypass relay option disables external amp keying during tune mode. 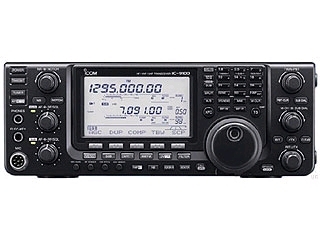 Factory options for interfacing various radios. 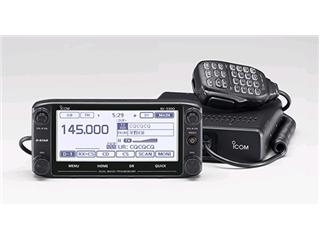 Icom IC1 Interface (for all ICOM rigs with AH-4 tuner port), IC-706, 7xxx series, etc.